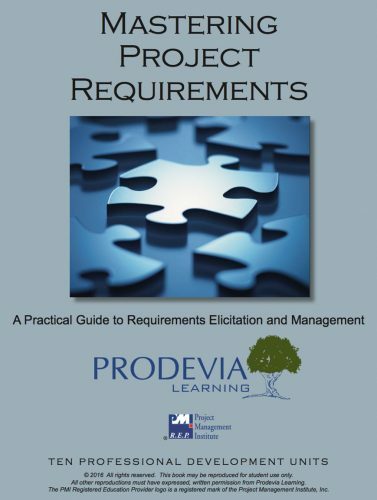 Project Management Professionals (PMP®) earn 15 Category A PDUs upon course completion. A / 0 Technical, 15 Leadership, 0 Strategic. Project managers must demonstrate an aptitude to lead and influence others in order to remain effective. 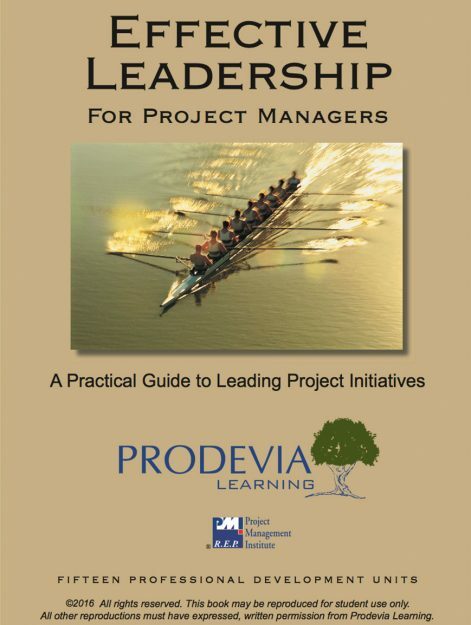 Effective Leadership for Project Managers was written from the real experiences of project leadership for the project manager. This course simplifies the concept of project leadership and discusses how to integrate these important concepts into everyday practice on project initiatives. 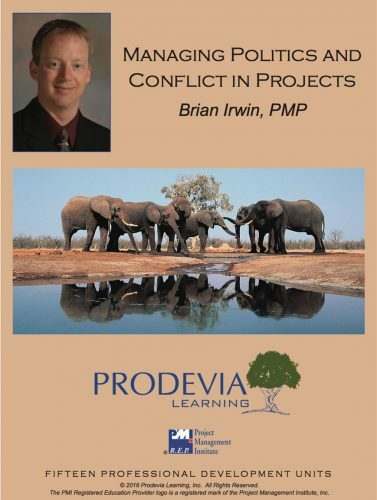 Project Management Professionals (PMP®) earn 15 Category A PDUs upon course completion. Course Credit: 30 PMI PDUs and 30 IIBA CDUs upon course completion. PMI Category A / 0 Technical, 15 Leadership, 0 Strategic. 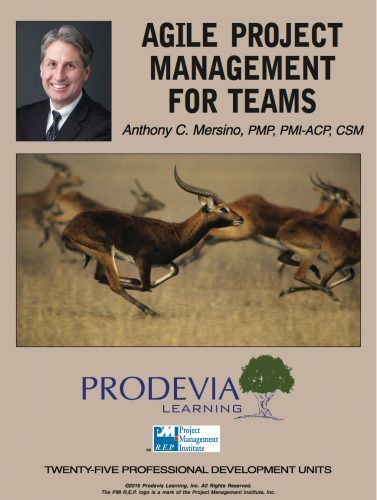 Effective Leadership for Project Managers utilizes an easy-to-understand model of four key facets of leadership to outline the key traits of exceptional leaders. 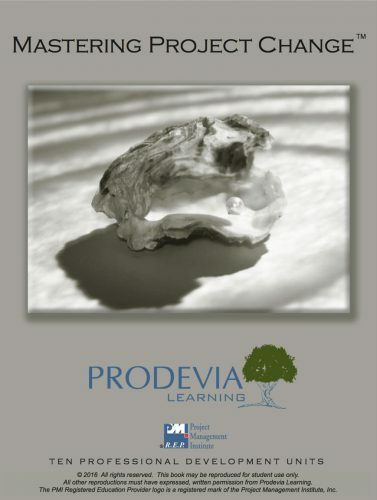 Practical case studies assist the student in demonstrating how to apply the concepts in a thoughtful, effective manner.